- Parks and Recreation (7x03/s07e03 y 7x04/s07e04), William Henry Harrison y Leslie & Ron [+] [+] [+] [+] [+] [NBC]. - MasterChef Junior (3x03/s03e03) [+] [+] [FOX]. - The Flash  (1x10/s01e10) [+] [+] [+] [The CW]. - Supernatural (10x10/s10e10) [+] [+] [+] [The CW]. 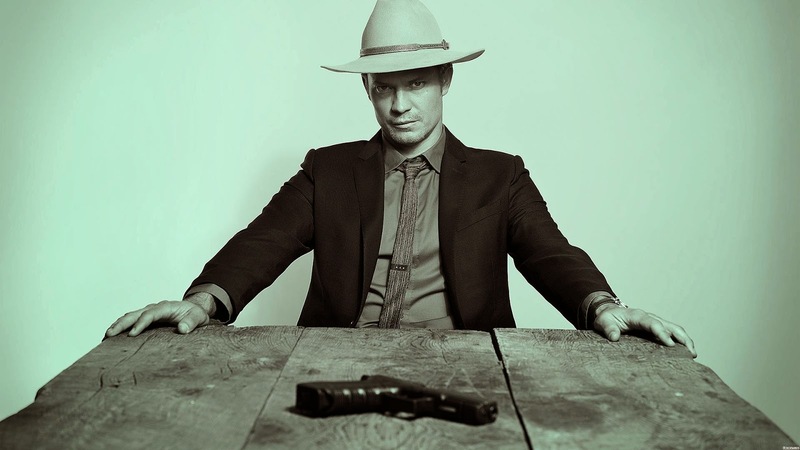 - Justified (6x01/s06e01), Fate's Right Hand [+] [+] [+] [+] [+] [FX]. 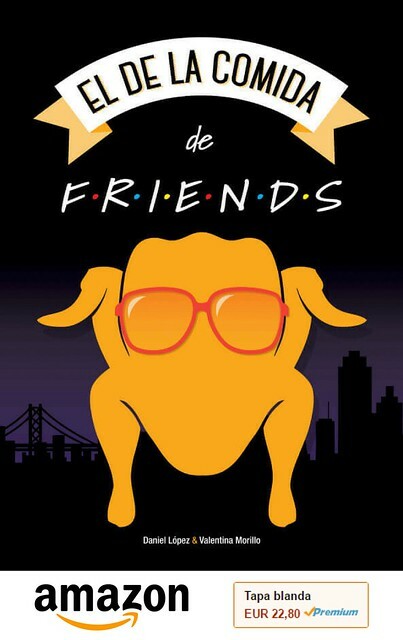 - Cougar Town (6x03/S06e03) [+] [+] [+] [+] [tbs]. - Ground Floor (2x07/s02e07) [+] [+] [+] [+] [+] [tbs]. - Switched at Birth (4x03/s04e03) [+] [+] [+] [ABC Family]. - Pretty Little Liars (5x16/s05e16) [ABC Family]. - Face Off (8x02/s08e02) [+] [+] [SyFy]. - Girlfriends' Guide to Divorce (1x08/s01e08) [+] [+] [+] [Bravo]. - The Real Housewives of Atlanta (7x11/s07e11) [+] [+] [Bravo]. - Love and Hip Hop: New York (5x05/s05e05) [+] [+] [+] [VH1]. - Predator Patrol (1x03/s01e03) [+] [National Geographic Channel]. - Myth Hunters (3x05/s03e05) [+] [AMERICAN HEROES CHANNEL]. - Silent Witness (18x03/s18e03) [+] [+] [+] [BBC One]. - Nature's Weirdest Events (4x03/s04e03) [+] [BBC Two]. - Schitt's Creek (1x03/s01e03) [+] [+] [+] [+] [CBC]. - Mr. D (4x01/s04e01) [+] [+] [CBC].